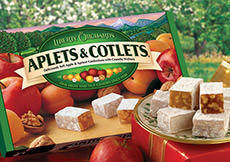 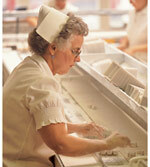 We're the makers of Aplets & Cotlets, America's favorite fruit-and-nut confection. 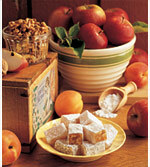 Our company was founded by two enterprising Armenian immigrants who settled in the little town of Cashmere, located in the heart of the Washington State orchard country. 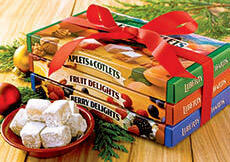 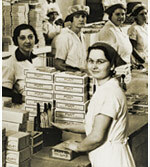 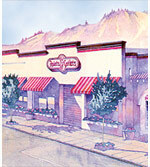 In 1920 they created Aplets, made with apples and walnuts grown in local orchards. 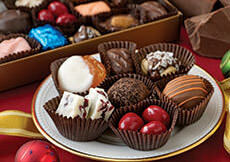 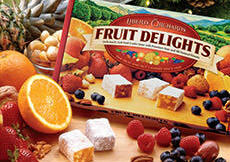 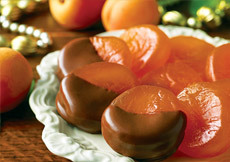 That original idea has expanded to the full line of fruit-and-nut candies and fine food gifts that you'll find at LibertyOrchards.com. 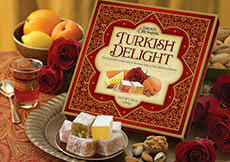 We offer unique and delicious sweets, excellent personalized service, and good value. 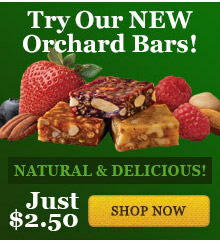 We hope you enjoy browsing our site, and we look forward to serving you!